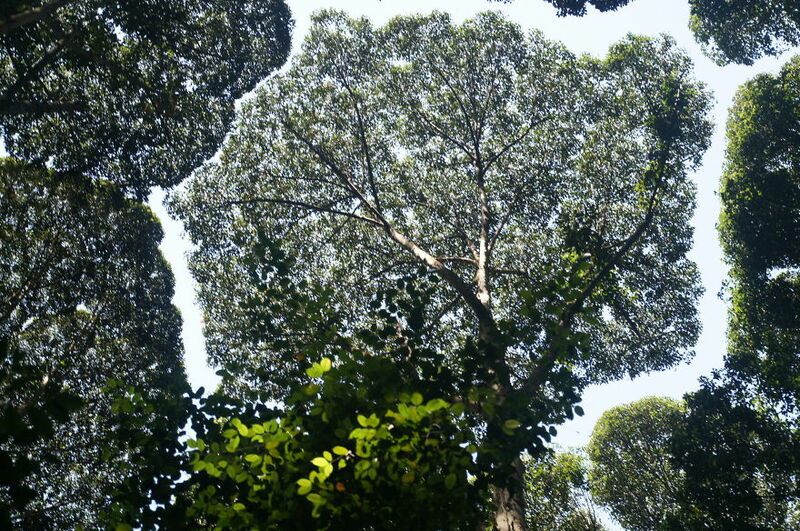 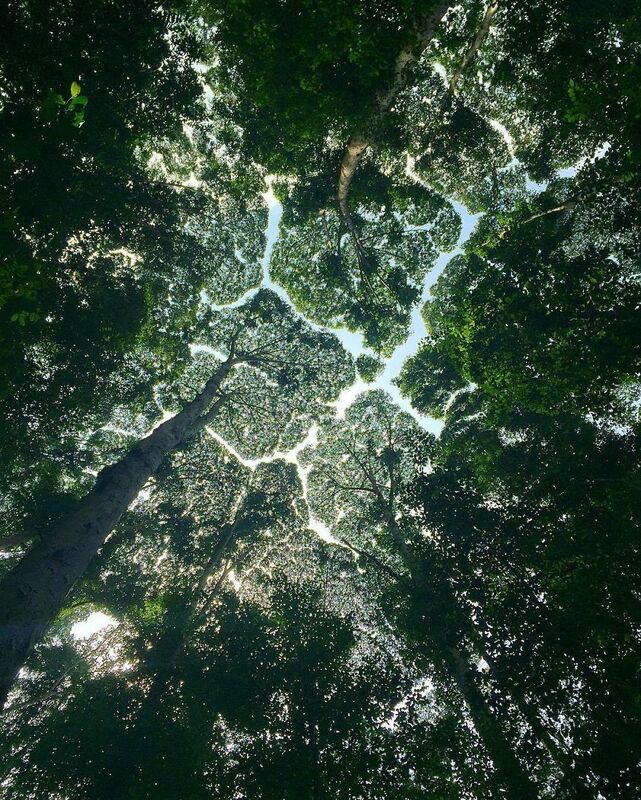 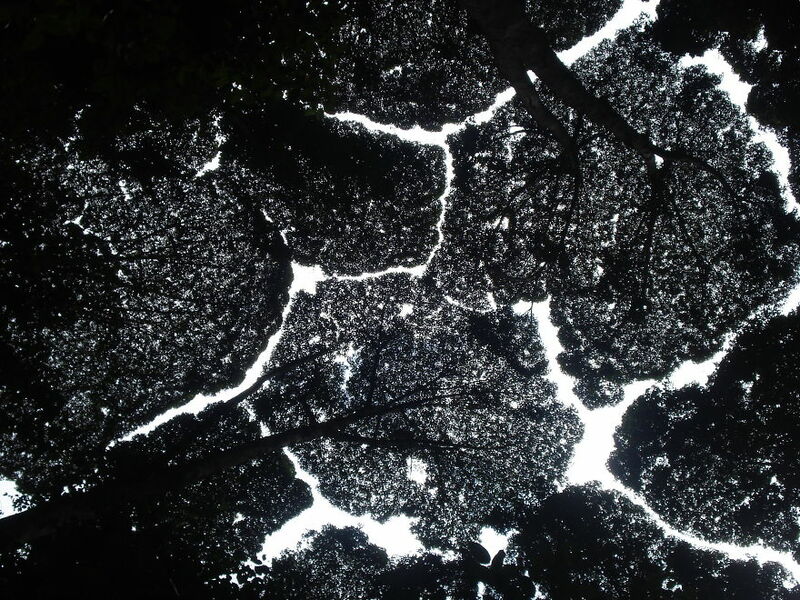 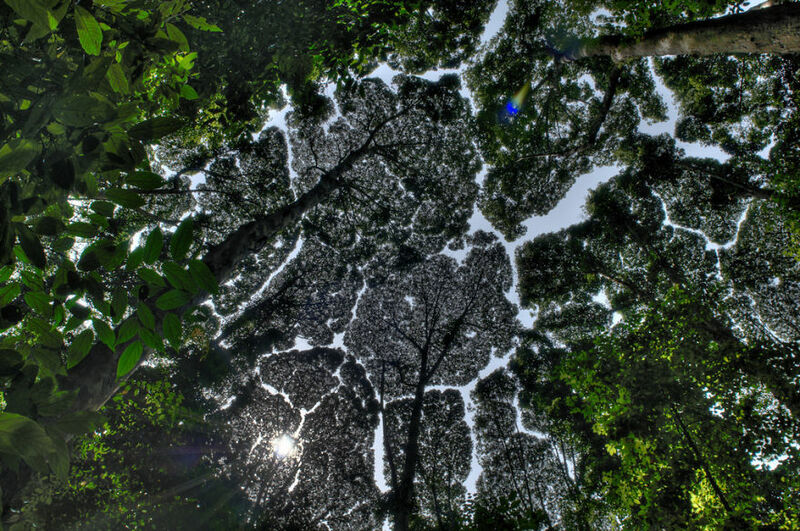 Have you heard about crown shyness? 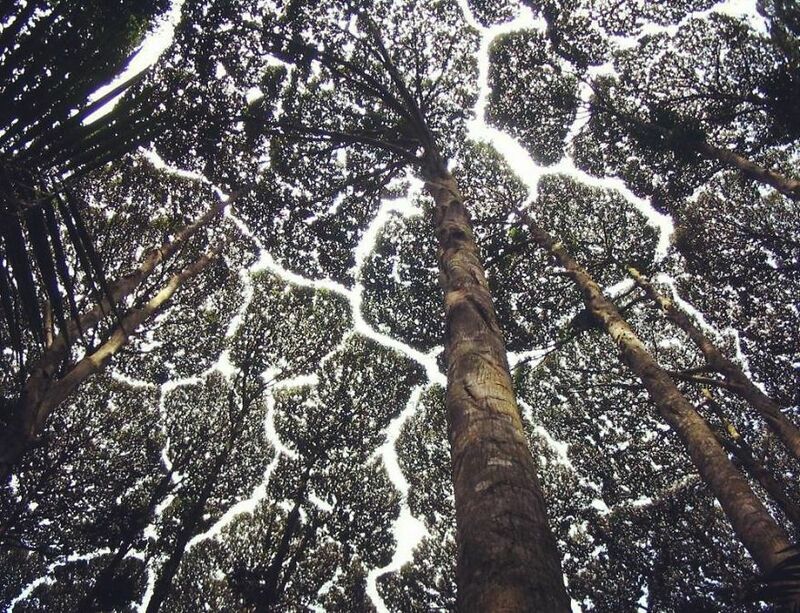 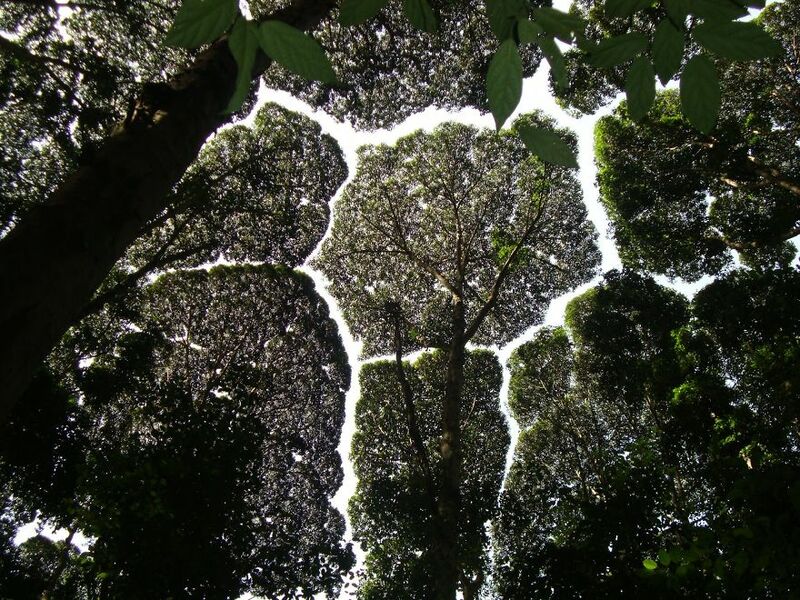 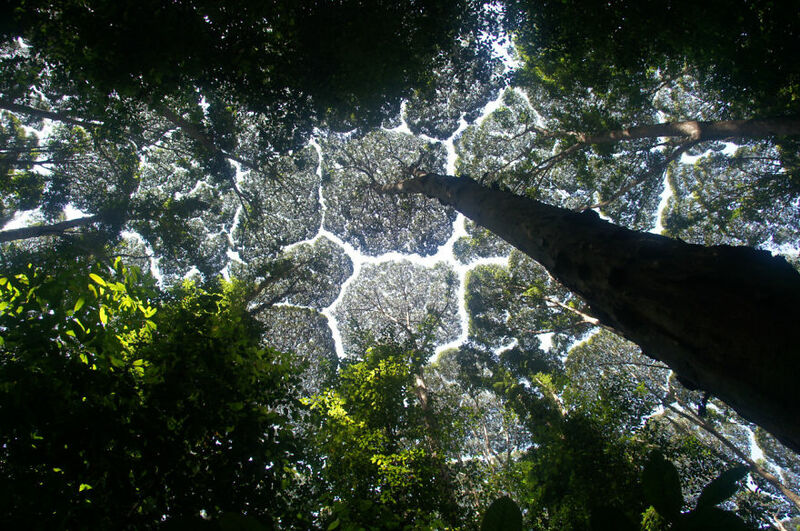 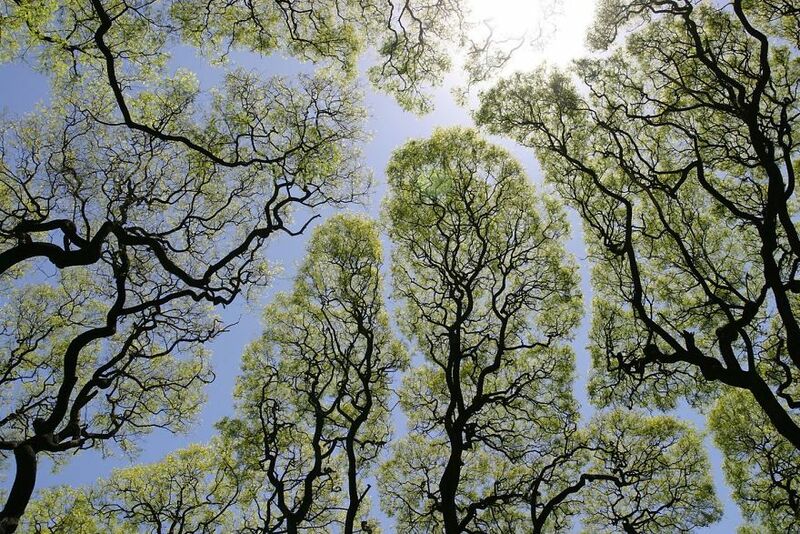 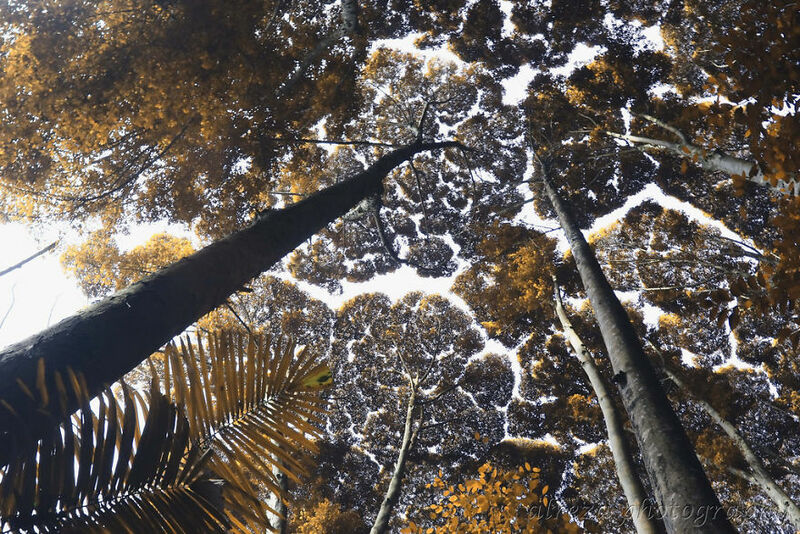 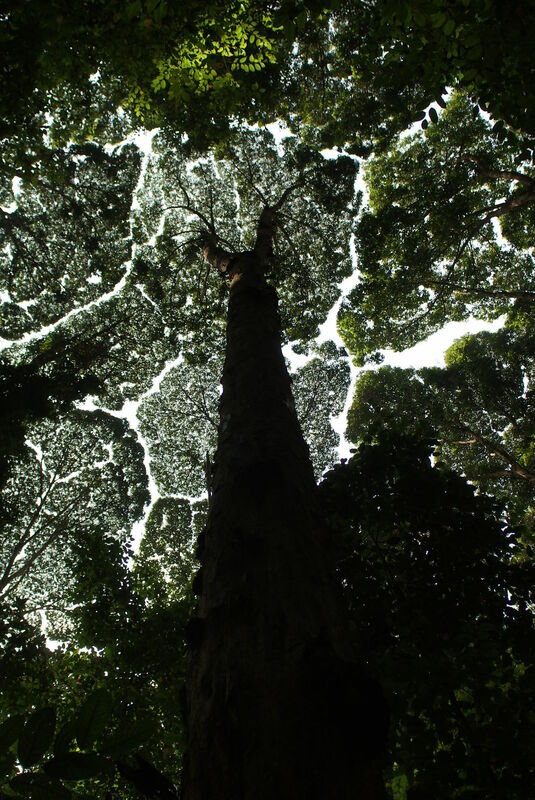 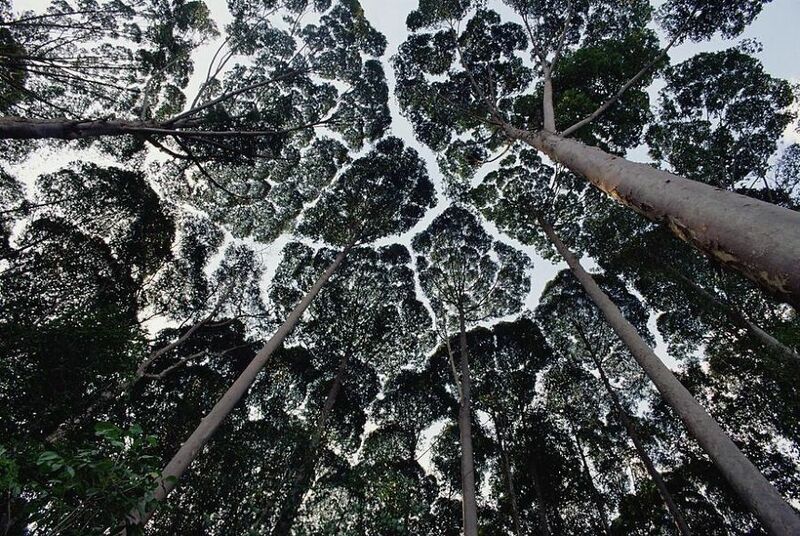 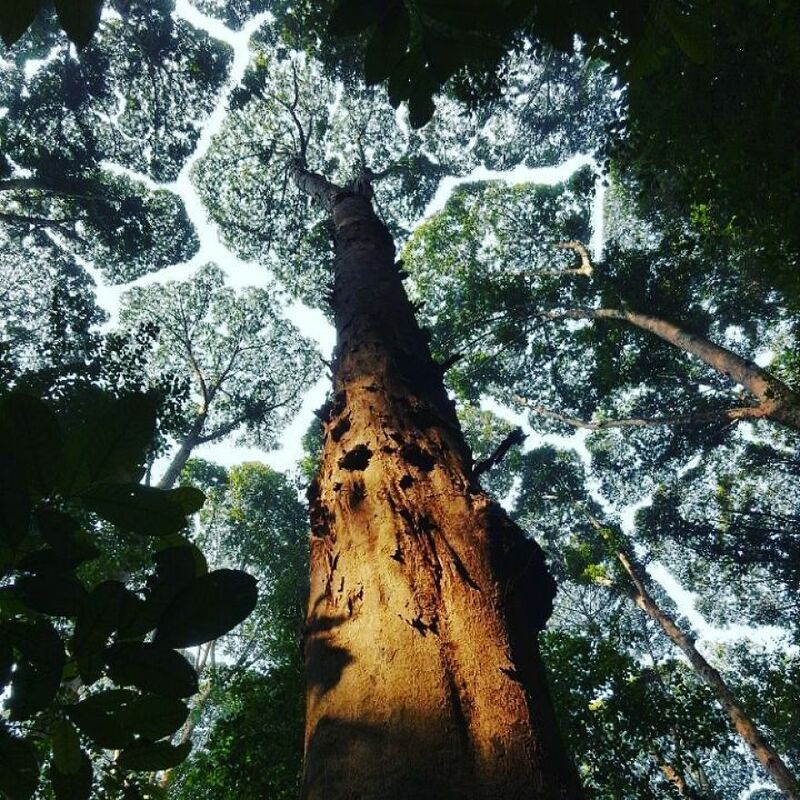 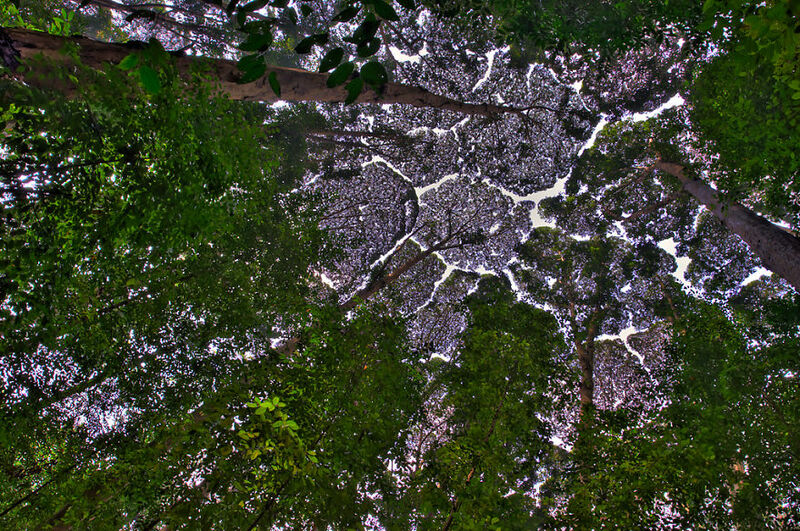 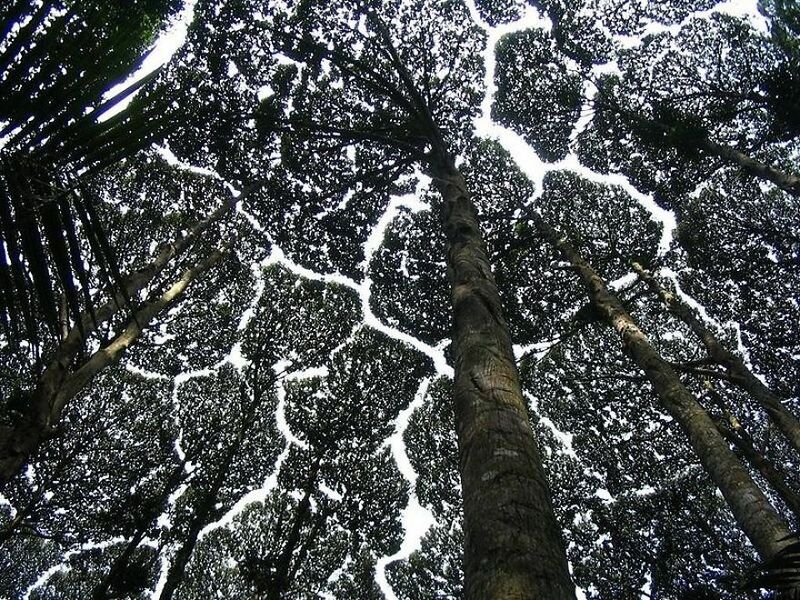 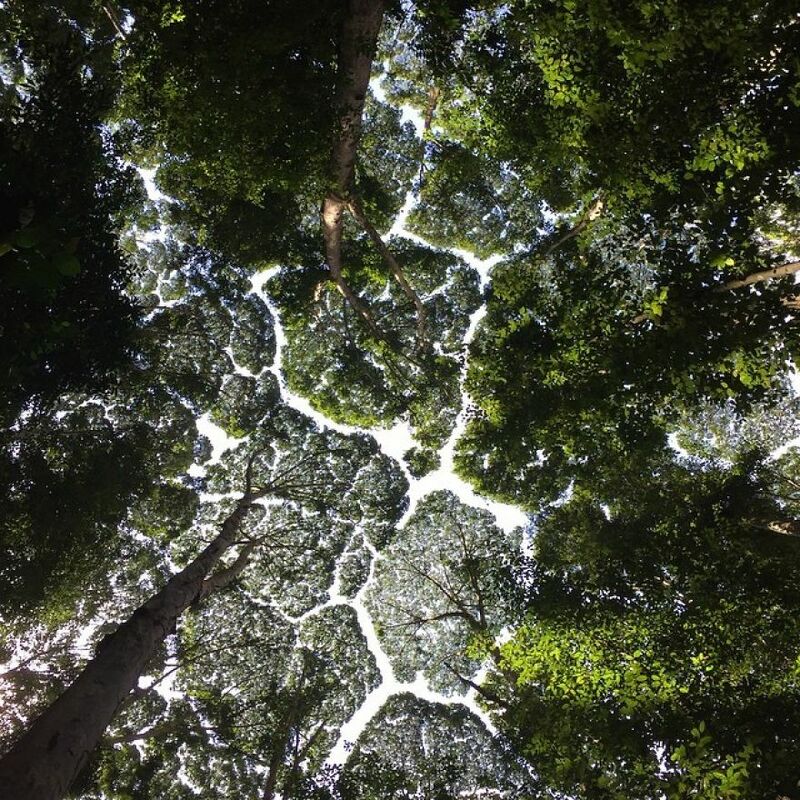 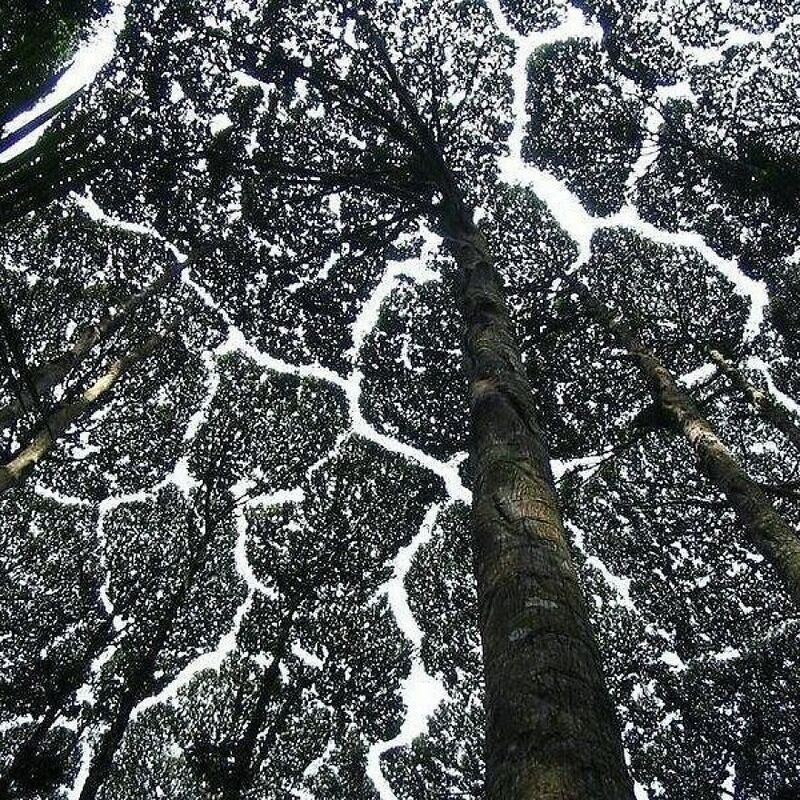 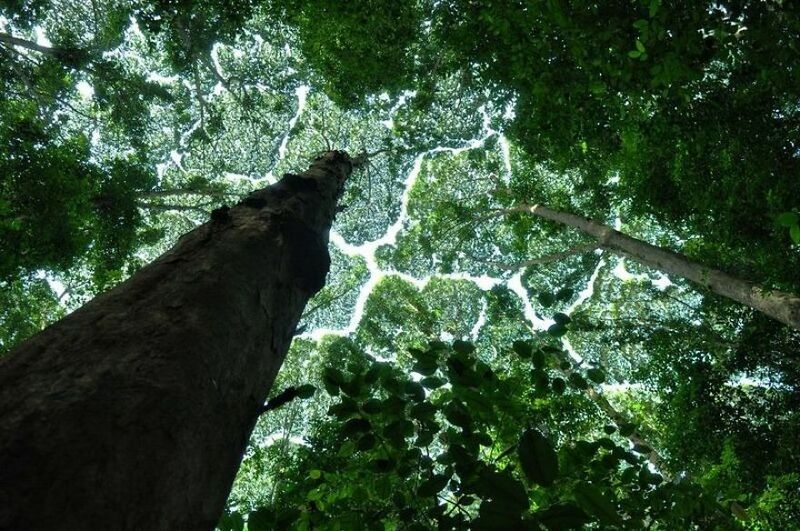 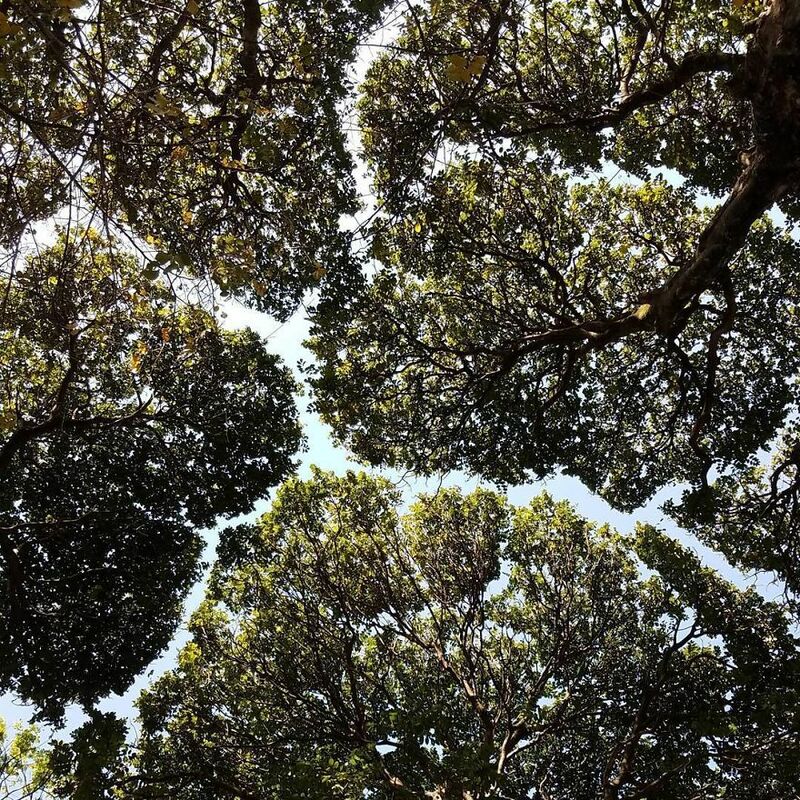 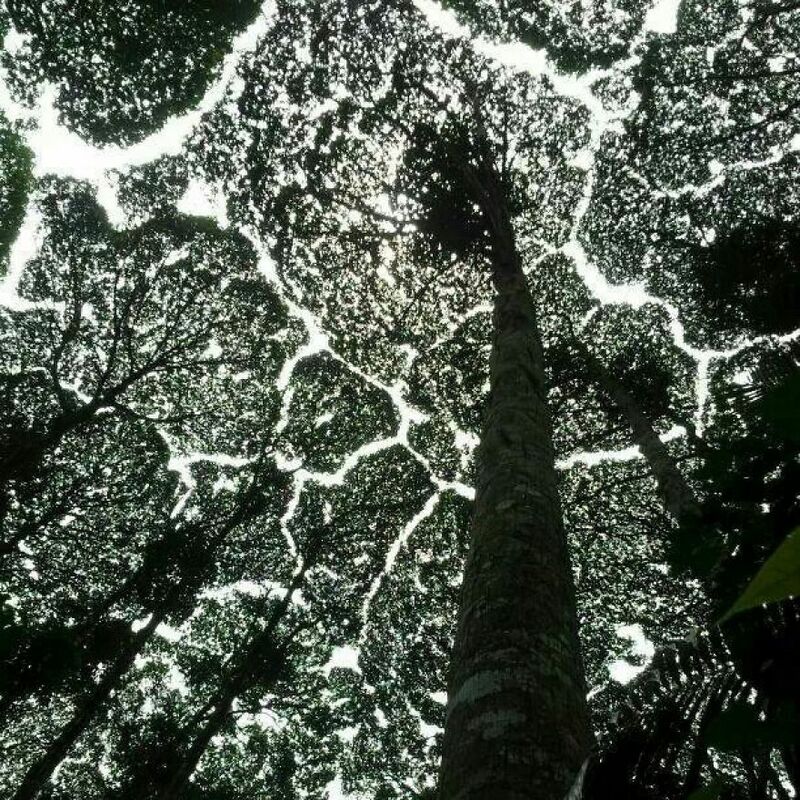 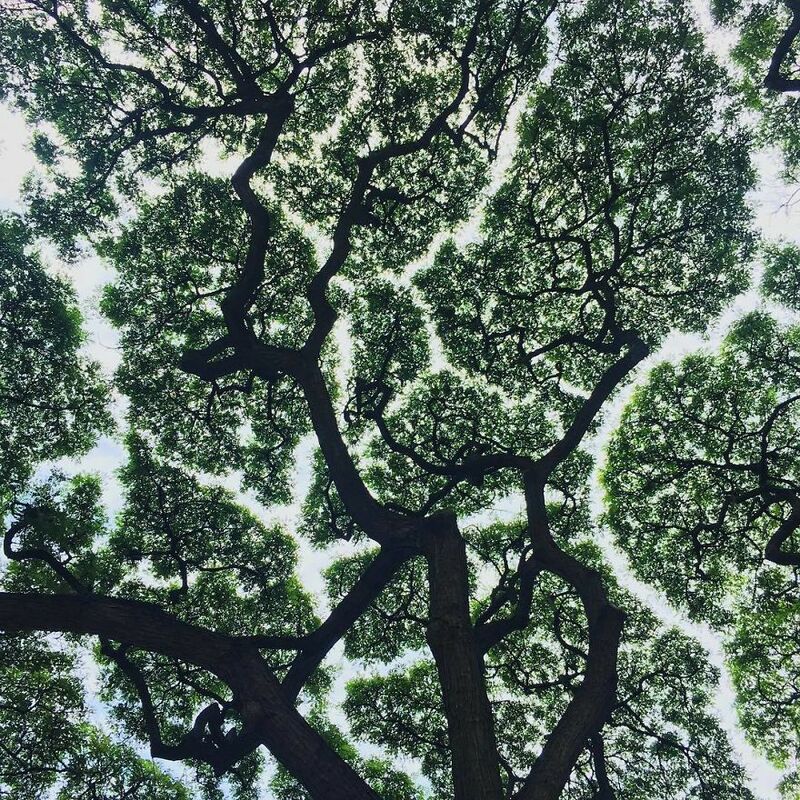 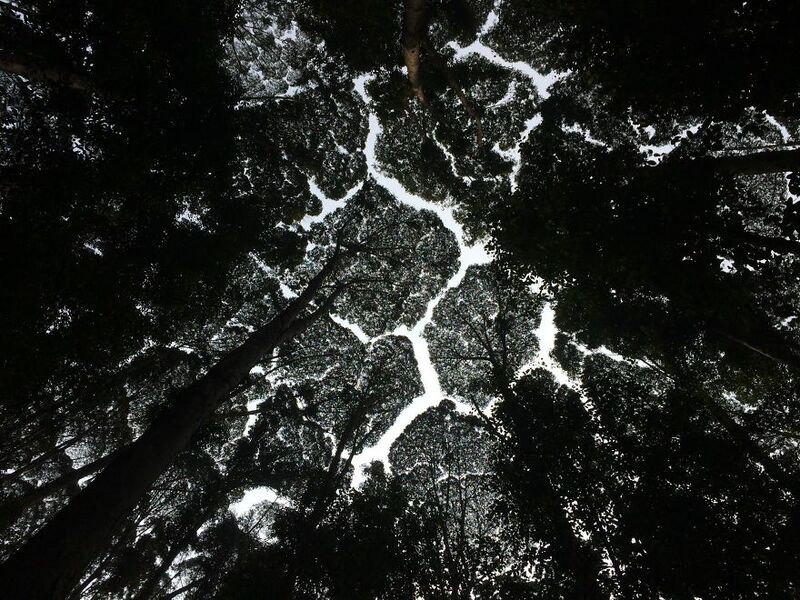 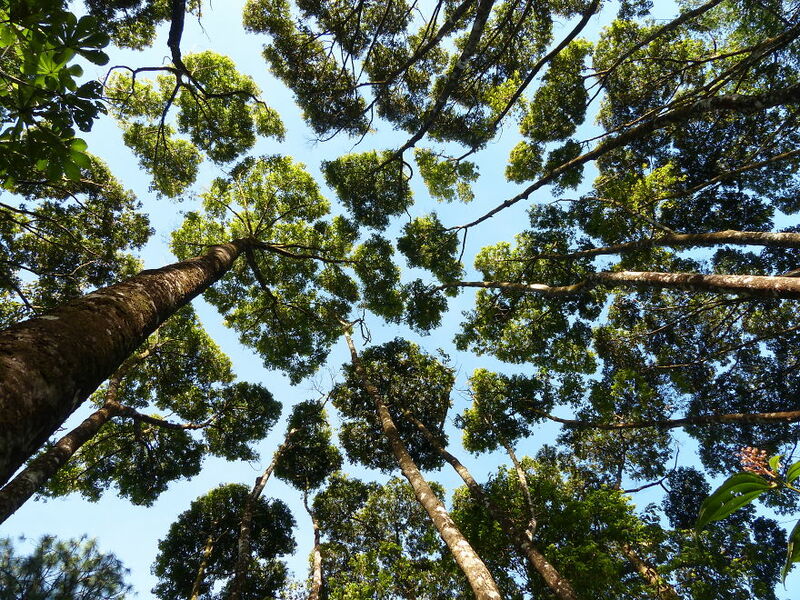 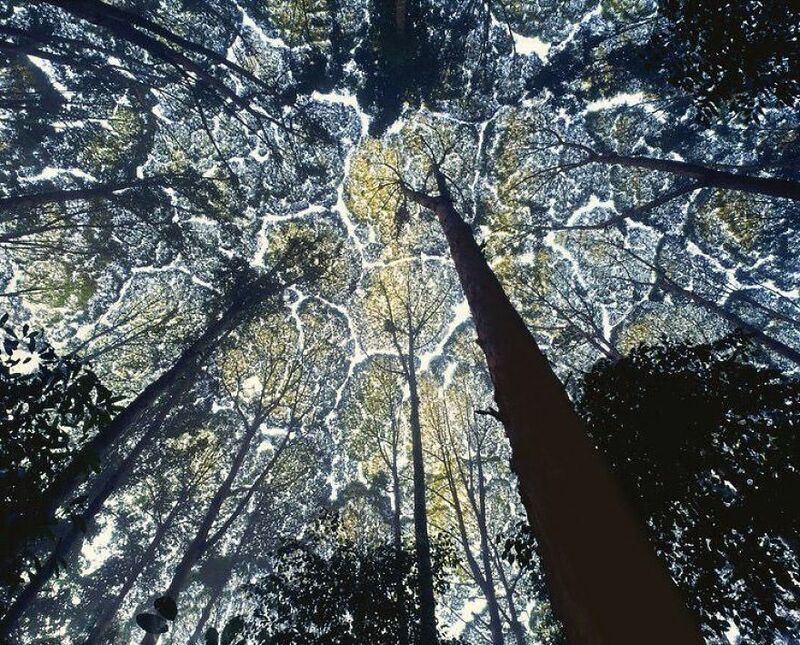 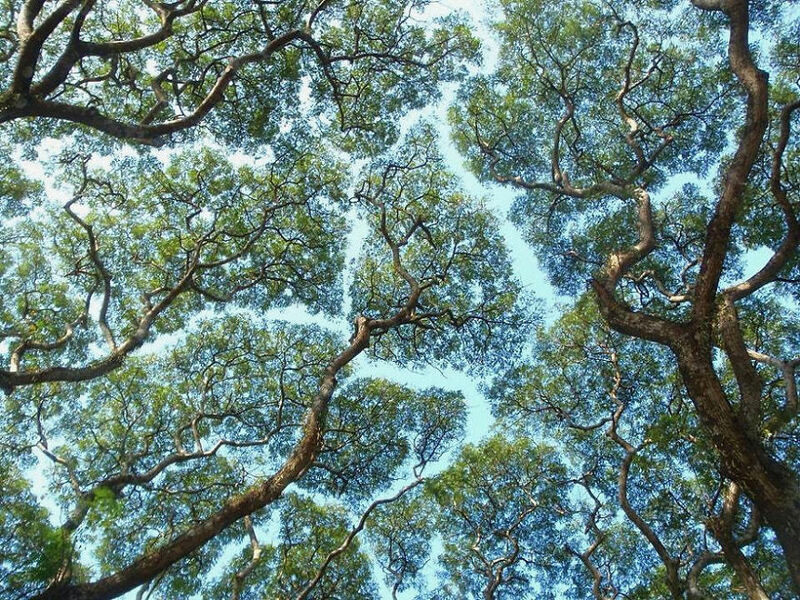 Crown shyness is a phenomenon observed in some tree species, in which the crowns of fully stocked trees do not touch each other, forming a canopy with channel-like gaps. 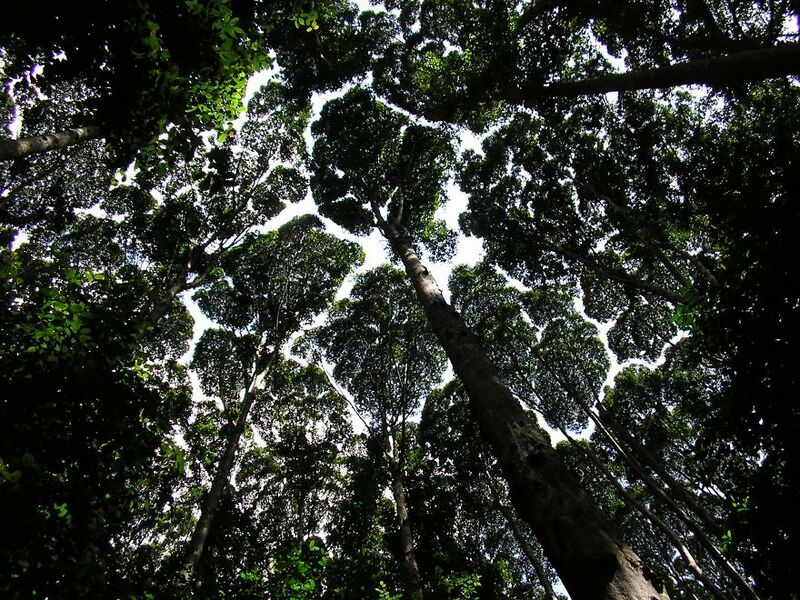 The phenomenon is most prevalent among trees of the same species, but also occurs between trees of different species. 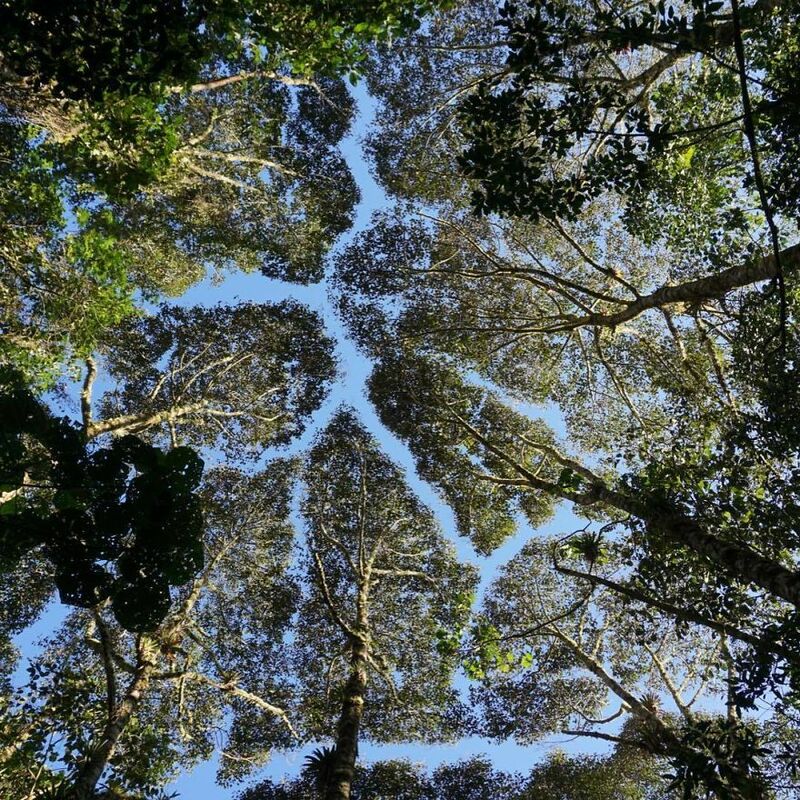 The next time you’re out walking through the forest, take a moment to look above you and you might be pleasantly surprised by what you find.